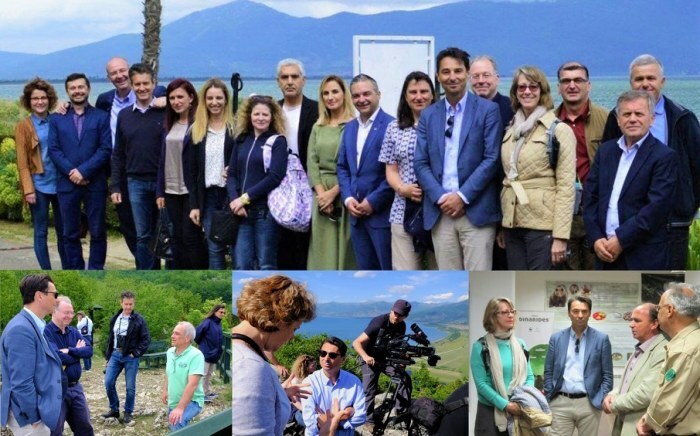 The objective of PONT as a co-funding instrument is to assist the management bodies of Protected Areas (PAs) in the Wider Prespa Area (WPA) in improving the quality of their management. The progress on this objective is being measured by using the Management Effectiveness Tracking Tool (METT), developed by WWF and the World Bank in 2002, and later amended in 2005 and 2007. The METT has two datasheets and an assessment form. The first datasheet records basic information about the Protected Area, whereas the second is used to assess the threats it faces. The assessment form contains 30 questions, each with four possible answers, to help assessors assign a score. Being a cost-effective and easy-to-use tool, METT has been used worldwide. 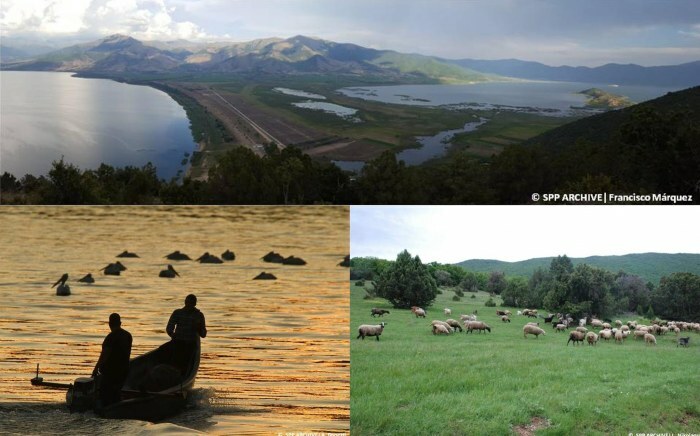 The National Agency for Protected Areas in Albania has used it regularly since 2015, using an online platform, to track the management effectiveness of all PAs in its national system. 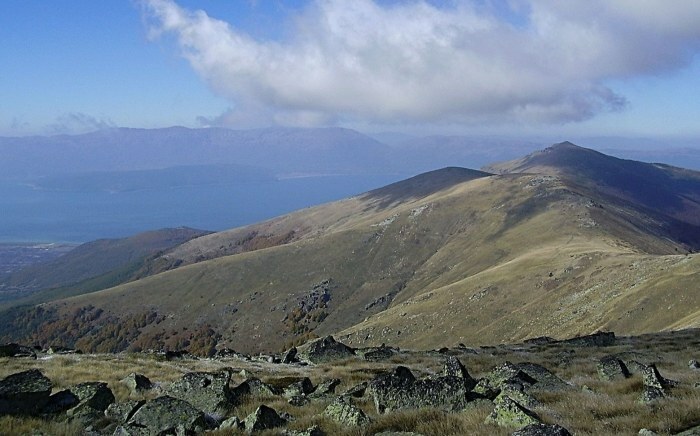 Several projects supported by international donors have repeatedly facilitated METT assessments of the PAs in the FYR of Macedonia (except Pelister National Park) over the last decade. Most of the previous assessments had been conducted by a few senior PA managers, and have seldom been used to support adaptive management. 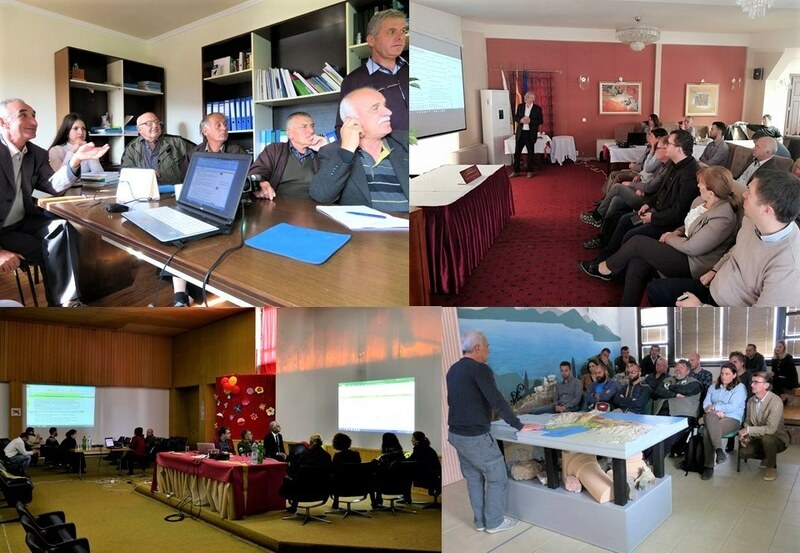 Upon an initiative from PONT, in October and November 2018 a series of participatory workshops were organized to conduct METT assessments for Galicica National Park, Pelister National Park, and Ezerani Nature Park in the FYR of Macedonia, as well as Prespa National Park in Albania. In addition to the staff of the PAs (such as managers, technical staff and rangers) members of PAs governance bodies, as well as a wide range of stakeholders participated in the assessment (assessors), including representatives of local communities, municipalities, competent national authorities, national and local non-governmental organizations, scientific institutions, local natural resource users, and some of the local businesses. These meetings demonstrated that there are still gaps in understanding the use of the METT and the meaning of some of its questions, despite the fact that it has been repeatedly used in most PAs in the WPA. On the other hand, many external stakeholders (non-staff) were not familiar with the METT and considered some of the questions in the assessment form difficult to understand or to discuss due to the lack of current information. The opportunity to interact and discuss the issues covered by METT with the key stakeholders was one of the most important outcomes to most of the PAs managers. These discussions also emphasized the need to improve the objectivity of the assessments by using quantitative data and measurable indicators. It was also realized that METT assessments are currently poorly integrated into their regular reporting and planning operations, including the development of annual operational plans to be approved by the competent national authorities. Learning from this new experience, PAs managers expressed their commitment to sharing the final assessments with all assessors, but also how the identified issues and challenges are to be addressed in 2019, by sharing the progress report on the implementation of the 2019 operational plans, before the next assessment workshop.